Today, smartphones are integrated with overwhelming storage capacities. But still, phones run out of storage space. 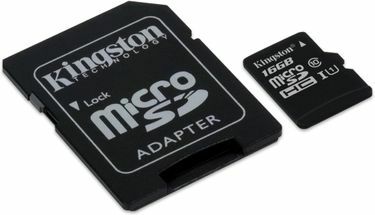 In this case, you can consider inserting a 16 GB memory card to extend the storage space in your mobile phones. 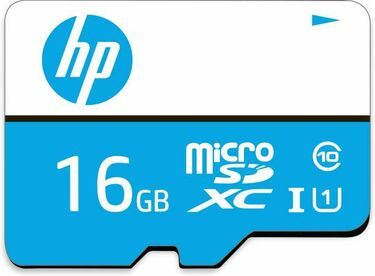 Check out 16 GB memory card price in India before finalising your purchase. We have sorted the products according to various parameters. 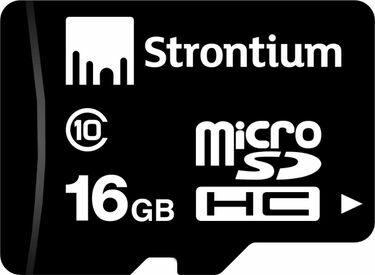 If the price is your concern, check out the 16 GB memory cards available for Rs 500 and below. The price goes beyond Rs 1000 for cards offering ultra-fast transfer speeds. The transfer speed depends on the Class category. 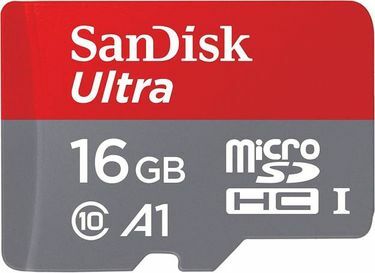 16 GB memory cards are available in Class 4, Class 6, and Class 10 category. If you are brand specific, we have SanDisk, Transcend, Samsung, Strontium, Lexar, HP, Sony, Kingston, and others. An updated price list of 70 16 GB memory cards is available with us as on 20th April 2019. 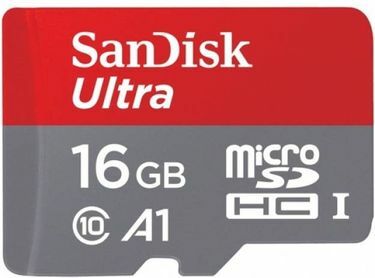 The page of 16GB MicroSD Card price list shows the prices of popular brands such as Sandisk 16GB Memory Card,Transcend 16GB Memory Card,Kingston 16GB Memory Card and Strontium 16GB Memory card among other top brands. If you are interested in our complete list of Memory cards please visit our list of Memory Cards. Every penny makes a difference. If you believe so, you would be happy to know that you can save money during your online shopping spree. 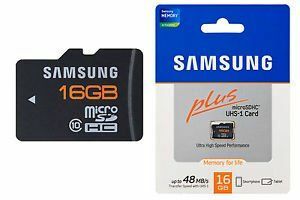 Compare the online prices to determine the lowest price for a 16 GB memory card. Look at the comparison chart depicting the selling prices offered by various online outlets such as Amazon, Shopclues, Snapdeal, Flipkart, and others. This way, you will not be cheated, and you will purchase a genuine product at the most reasonable price.